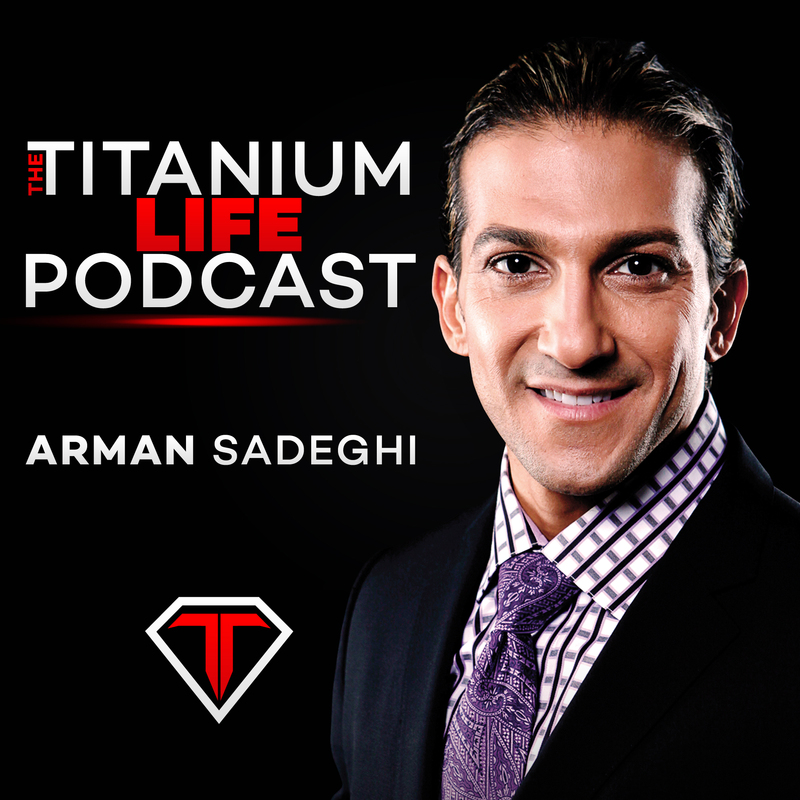 In this listener inspired episode, Arman Sadeghi discusses the importance of taking advice from the right people. Some of us love to give advice on what works, but few actually follow their own methods and prove to themselves that what they preach actually produces results. There are things that should work in theory but don’t produce the desired results with most people. What’s the point in talking about something that produces great results but only a small percentage of people can follow? Arman is here to break it down and teach you why it’s not good when “losers take advice from losers”.